I would return ... Hard to find it. 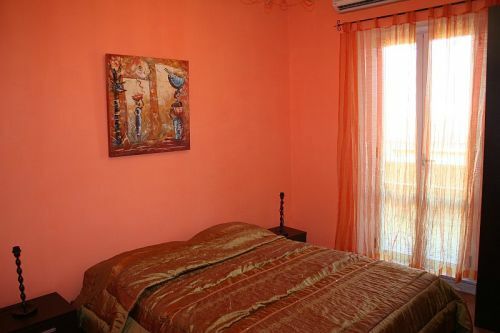 Good price and location very near from Termini, internet free. Modest breakfast included outside the building. Very polite recepcionist. I would return. When in Rome takes pride in every little detail, and has worked hard to be sure that each room has personal touches that are difficult to find in many larger hotels. With a 15 year background in the hospitality business, When in Rome Accommodation offers not only rooms but also Rome and Vatican Tours, transportation, and a wealth of tourism advice on Rome and Italy. Upon arrival, each client is given a mobile phone to use during their stay. The phone can be used for incoming calls (free of charge) and to make calls while here in Rome. Clients need only pay for the outgoing phone credit consumed. 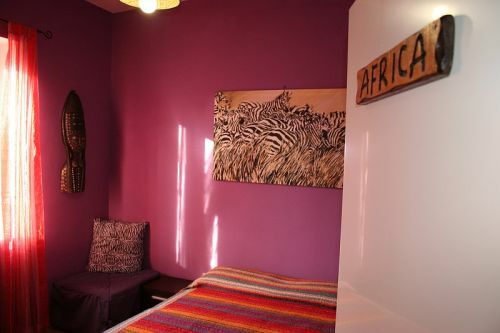 Air-Conditioning, complimentary mobile phone (clients pay for only the credit consumed) cable TV, Hair Dryer and tasteful furnishings in each room. 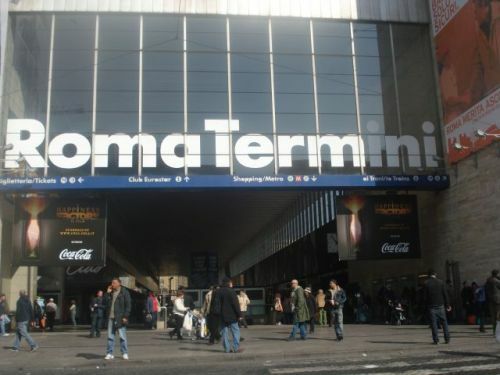 Termini Area is wee equipped with supermarkets, shops, restaurants, a large shopping center, both metro lines, bus connections, and trains to FCO airport and the rest of Italy. Payment to be made in cash upon arrival. Cancellations must be notified by phone at least 24 hours in advance. Exit Termini station on the Via Marsala side exit. As you exit the station, cross over Via Marsala and continue straight down Via Marghera. Take your third right on Via Varese, and look for us at number 34, on the left hand side. When in Rome Accommodation is on the fifth floor (with lift). 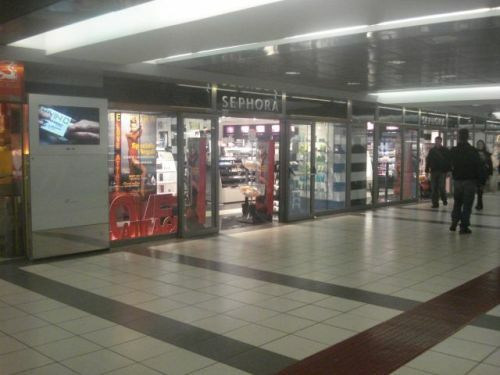 As near Termini Station, all transportation is within a few blocks.